Mudgee Community Preschool is a not-for-profit, community based organisation which has been supported by, and contributed to our community for over 60 years. Mudgee Community Preschool is governed by a voluntary Board of Management, comprising seven directors who are elected early each year at the Annual General Meeting by members of the Mudgee Preschool Kindergarten Co-operative. 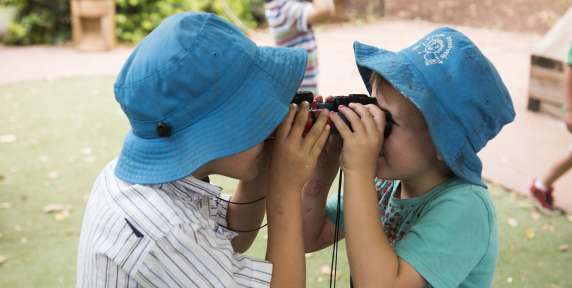 Mudgee Community Preschool is registered as a Co-operative. One or both parents of all children attending the preschool must be members of the co-operative. The annual membership fee is $40 and is payable at the time of enrolment. All Board members must be members of the co-operative. The office is located at the Lovejoy St Campus. Please contact us here for information about fees, enrolments, the waiting list or for any other general enquiries. 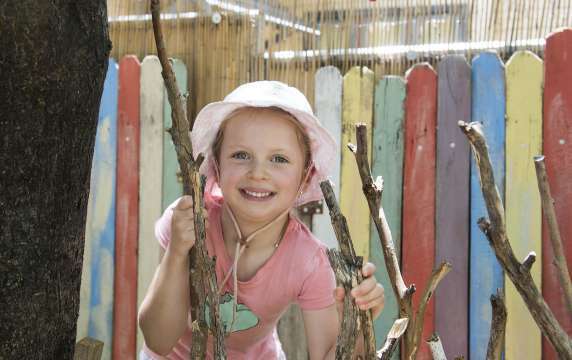 Mudgee Community Preschool offers 2 or 3 day classes, in line with Government recommendations for a 15 hour per week minimum of Pre-School education.